Our text editor of choice at Current360 is Coda, only available on Mac OsX. Coda is lightweight and has a nice, clean interface. I have recently discovered that Coda 2 is exponentially better than Coda 1 once you get used to the difference in the way it’s organized. Overall, Coda is a pretty awesome text editor and really wouldn’t consider using anything else, until I heard about Brackets. 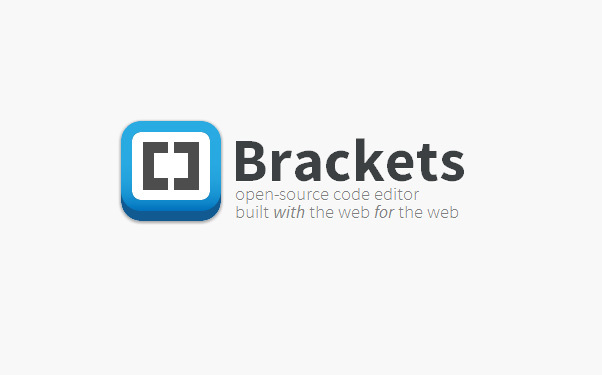 I recently stumbled upon Brackets, which is being currently being developed by some of the guys at Adobe. Brackets is still in development so it’s probably recommended to wait until the first official release to take it seriously but there are some very cool things about it I would like to point out. The coolest thing about Brackets, in my opinion, is that you can edit two files at a time using what they call a “quick edit”.  The quick edit allows you to update a pop-up snippet of CSS inside of the HTML file without switching back and forth between files. Brackets also allows the user to synch it with a browser for instantaneous previews. If you save your file, the browser preview automatically updates without reloading the page. It also highlights the element you are updating in the live preview. Those few features I just named are enough for me to try this editor. Very smart and convenient, visit Brackets website to see for yourself.